At the request of CIMMYT, CAS-IP asked me to review CIMMYT’s grain storage silo projects in Malawi and Kenya, and I met with farmers, institutional users and silo fabricators. With years of experience in Mexico and Central America, CIMMYT had developed a technology that was appropriate for grain storage in developing countries. 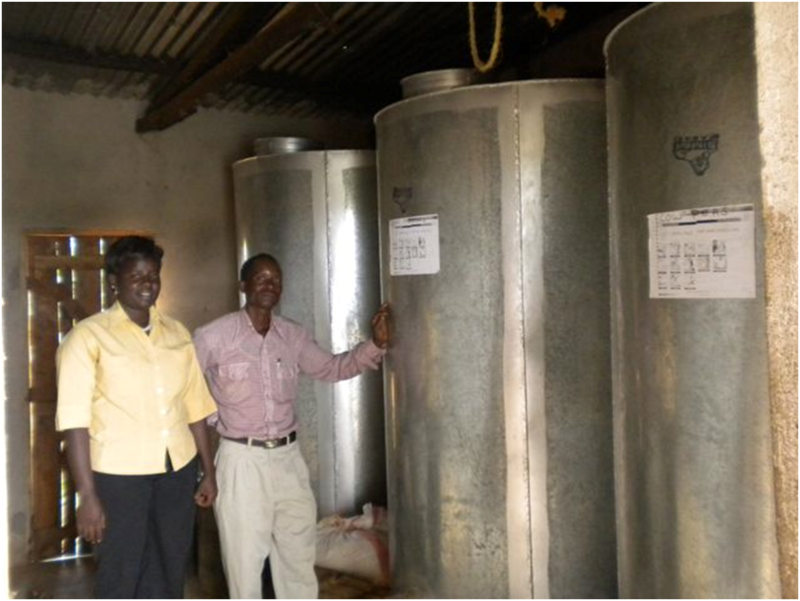 This included silo design and material specification, and a training program to ensure that artisan metalworkers could both construct the silos to specification and train farmers on how to use them. CIMMYT’s concern was that untrained fabricators might offer inferior silos to farmers; that such silos could be ineffective, and that the reputation of the initiative would suffer as a result. If this were to happen, uptake would be negatively affected. Discussions with the various actors in the value chain suggested a simple strategy. The fabricators learned, as an integral part of their training, that quality and customer service were critical success factors. So, if the fabricators in each country joined together to set up a Fabricator Trade Association (FTA), they could jointly apply for a trademark that could be used to identify the “approved” silos. 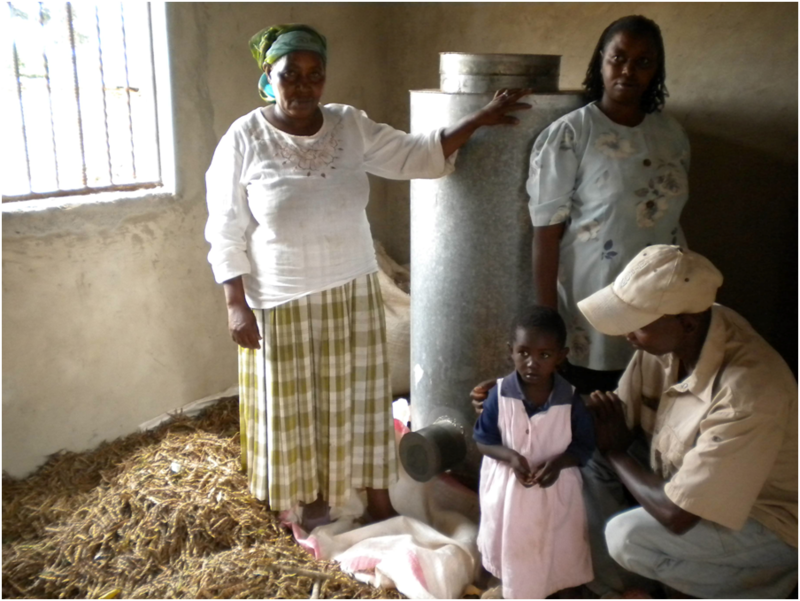 Just as community enforcement of a brand played an important role in the development of the Malawi Seed Alliance, it seemed highly likely that in these small tightly-knit rural farming communities the FTA would quickly find out if any non-members (untrained fabricators) were producing counterfeit silos. Moreover, farmers, institutions and producer marketing groups I spoke to were very happy with the silos they had acquired and this suggests that community support for the status quo (buy your silo from an FTA member) would be shared at the grassroots as farmers discussed the investment among themselves. Through AGRA’s $4.49 million grant over three years, Iowa State University’s (ISU) Seed Science Center, the University of Nairobi (UoN), the International Maize and Wheat Improvement Center (CIMMYT) and private business experts are establishing a Seed Enterprise Management Institute at the College of Agriculture and Veterinary Sciences in Kabete, Kenya. ISU will contribute its considerable expertise in seed and seed related technologies, and its experience in developing seed policy and regulation. Seed is considered by many to be a key to increasing agricultural output across Africa, and enabling the free movement of seed between countries – especially within regions – is of great importance. Regulatory reform is on the front burner for initiatives like WASA, which is linking seed companies in India with seed companies in West Africa as part of an effort to expand crop and variety availability. This AGRA investment promotes a triple bottom line: technology transfer (from SSU and CIMMYT); capacity-building (in Kenya and further afield) and sustainability. SciDevNet’s Sub-Saharan Africa news in brief: 25 February–10 March 2010 posted a link to CIMMYT about the launch in Feb 2010 of the Improved Maize for African Soils Project (IMAS). Thanks to Carolina Roa for pointing me in the direction of the information I was looking for.